Offering you a complete choice of products which include marble carving, designer marble carving, marble temple carving and carved shwetamber idols. We provide our clients with Marble Carvings that is offered in different colors. We offer our carvings in smooth finish & shine. These Marble Carvings include various figures of Gods & Goddesses and designs on different walls. Our Designer Marble Carving come in a wide plethora of magnificent designs. Our pool of artisans have designed the different pieces in various exquisite patterns that have a traditional touch to them and reflect the cultures of india. 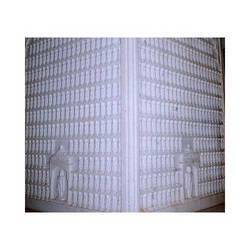 They have designed various kinds of marble carvings for temples, churches and Gurudwaras. 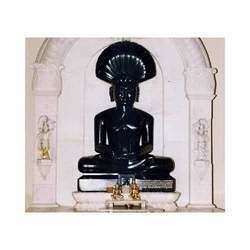 Our skilled artisans design and offer a wide range of Marble Temple Carvings. These carving are made using advanced cutting and finishing tools. The intricate designs speak a thousand words about our artists' expertise in this work. 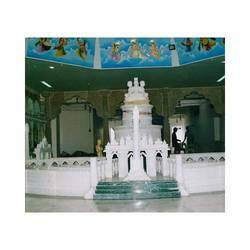 Our Marble Temple Carvings can be seen in different temples across the nation. We have for our clients an extensive collection of Carved Shwetambar Idols. These idols are sure to arouse the sensation in the market owing to their finish and color combinations. 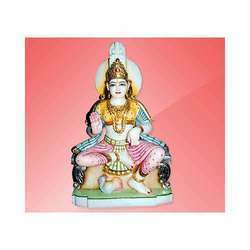 Our carved Shwetambar Idols are offered in various sizes.